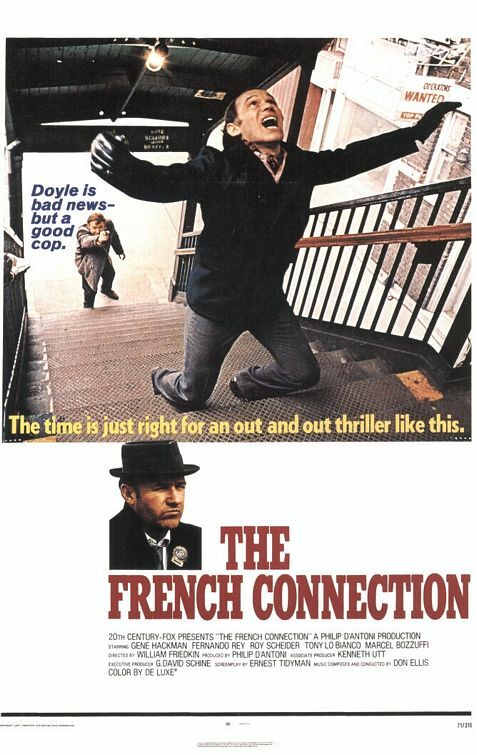 The French Connection – Did You See That One? A pair of New York City detectives stumble into a drug smuggling operation with a French connection. 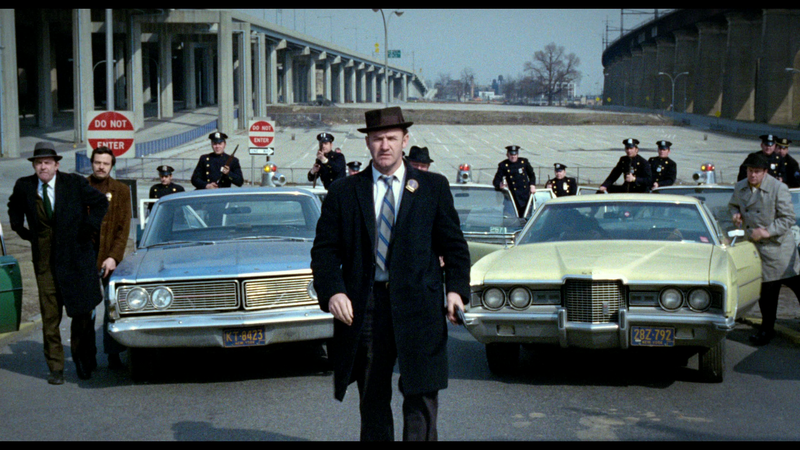 Now detectives Doyle (Hackman) and Russo (Scheider) are on the hunt for the men in charge. The chase soon turns into a dangerous game of cat-and-mouse playing out all over New York City. This film is based on the real-life experiences of police working against the “French Connection” drug trafficking organization. The events were documented in the book “The French Connection: A True Account of Cops, Narcotics, and International Conspiracy” that was written by Robin Moore. The film was directed by William Friedkin (The Exorcist), using a script written by Ernest Tidyman (High Plains Drifter). 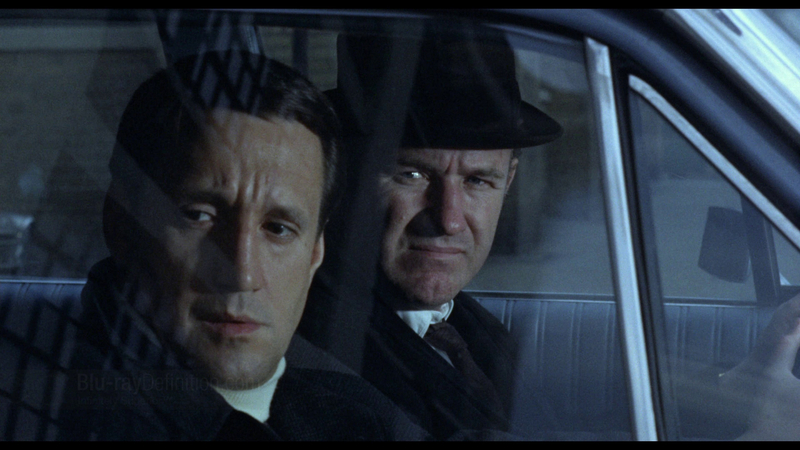 The cast features Academy Award winner Gene Hackman (Unforgiven) and Oscar nominee Roy Scheider (Jaws). 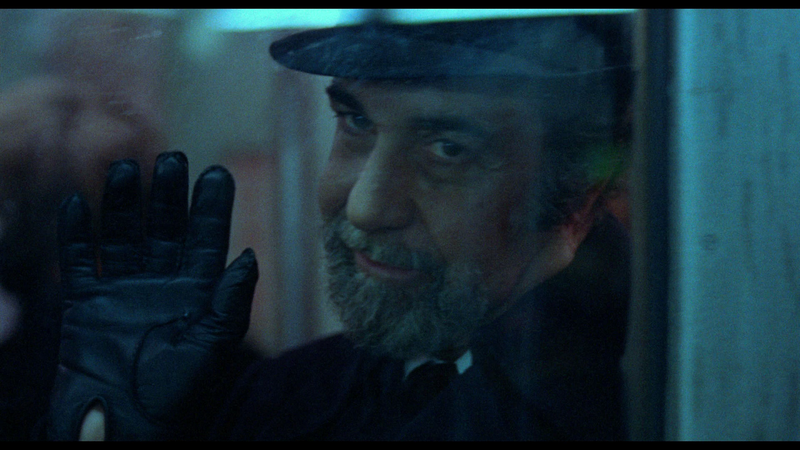 Fernando Rey (The Obscure Object of Desire) also stars in the film. This film eventually earned eight Oscar nominations, winning five including Best Picture and Best Director. This screenplay takes on the true events surrounding the New York police efforts against the French Connection drug ring. In addition to using a real crime, the film also portrays real people. The characters of Jimmy Doyle and Buddy Russo were based on real detectives Eddie Egan and Sonny Grosso. The film does a nice job of getting right to business. The opening moments of the movie set the tone for these two characters as well as the sense of action felt throughout. The dialogue is good as well, really creating a sense of who the people involved really are. This screenplay also includes one of the most recognized and lauded chase scenes in the history of film. Overall, this story is well-written and brings out a small number of interesting characters for the audience to really focus on. For his work, Ernest Tidyman won an Oscar for Best Adapted Screenplay. The acting in this film features a couple incredibly strong performances. Ironically, the casting of Gene Hackman was strongly opposed by Friedkin. The director had even pursued a non-actor to fill the role but was overruled and Hackman was cast. This turned out to be a stroke of luck for the film. 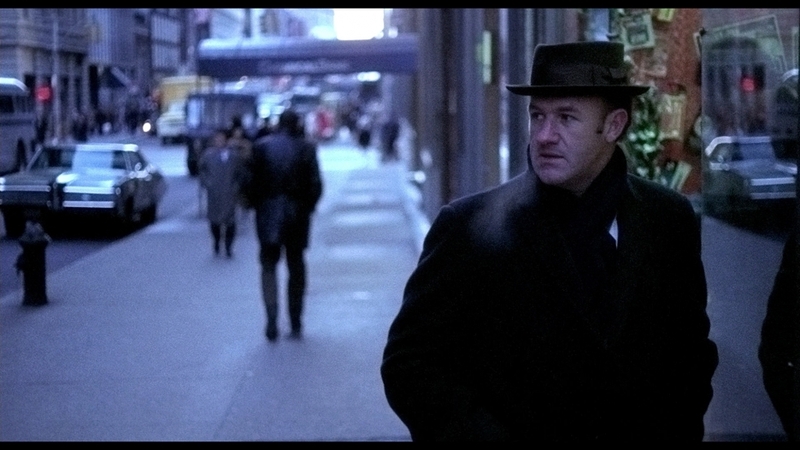 Hackman gives an excellent performance that delivers both the intensity and the emotion his character needs. This performance was good enough to earn Hackman his first Oscar for Best Leading Actor. Roy Scheider gives an equally impressive performance that plays nicely off of Hackman’s overbearing character in the film. 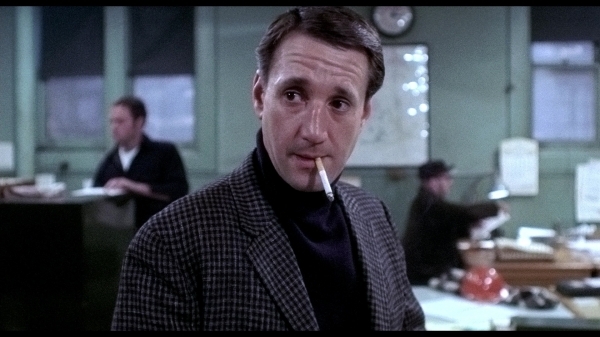 Scheider was also nominated for an Oscar for Best Supporting Actor. These two combine to create one of the most memorable partnerships in crime film. Their opposition came in the form of Fernando Rey, who was essentially cast by mistake after being mistaken for another actor. Rey plays his role as the international smuggler with a sense of bravado and ego that work wonderfully. He plays the role subtly, avoiding turning himself into a Bond villain. These three do great work in the film, and they’re supported by a cast of actors who also do good work in bringing this one to life. 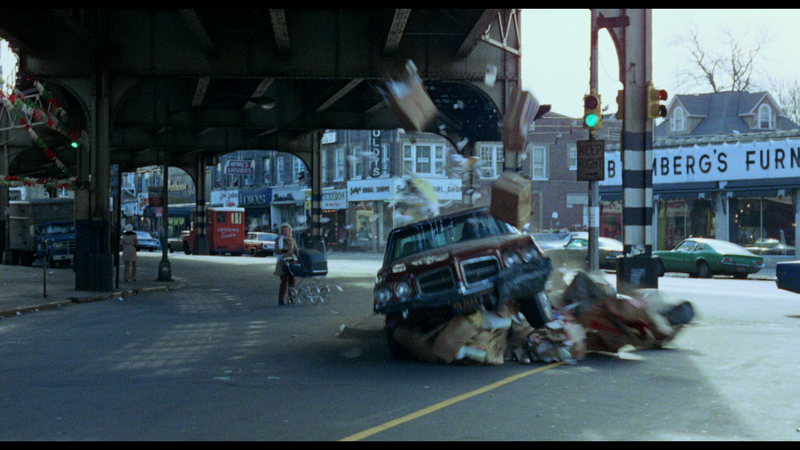 This film might be best known for one of the more spectacular car chase scenes ever filmed. The scene includes footage from a bumper-mounted camera that really captures the intensity of the scene. There are also a number of unintended car crashes that were left in the film since they added to the experience. The series of near-misses and hits comes together with a kind of rhythm that really works, and the climax of the chase is a classic. The quality of this chase scene is equaled in the cinematography throughout the film. Owen Roizman (Network) earned an Oscar nomination for Best Cinematography for his work. The film is also brilliantly edited, keeping the pace up and the tension high. This work earned the Academy Award for Best Editing. Despite the age of the film the production value has held up nicely. There are some moments where the film shows its age, but it’s nothing that will take away from the overall experience. Like the visuals, the sound work is pretty great. The film was also nominated for an Oscar for Best Sound. All of these elements come together wonderfully with great locations, set design, and costuming. The overall feel for the film is true to the story and to the performances in it. This is one of the classic films that crime and thriller fans should definitely see. Action fans should also make sure to get to know this one. I would also recommend this one to fans of Hackman, Scheider, or Rey. This is a fun movie and a classic one as well. It’s also interesting to note that this was the first film with an R rating to win Best Picture after the installation of the ratings system. I give this one 4.8 out of 5 stars.